Physician assistant Kris Sardella has joined Samaritan Hospital Bariatic and Metabolic Care, a practice of St. Peter’s Health Partners Medical Associates. Sardella practices bariatric medicine and assists with weight loss surgery. 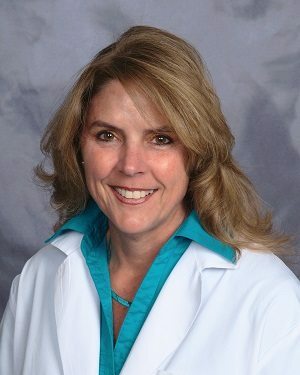 Her professional interests include surgical care, cardiovascular medicine, and radiology. Prior to joining Samaritan Hospital Bariatic and Metabolic Care, Sardella worked as a PA with Cardiology Associates of Schenectady. She received her physician assistant degree from the Albany Medical College/ Hudson Valley Community College Physical Assistant Program. Previously, she earned an associate’s degree in radiation services from the Medical College of Virginia/Virginia Commonwealth University. Samaritan Hospital Bariatric and Metabolic Care is accepting new patients at 2 New Hampshire Ave. in Troy. For more information or to make an appointment, please call 518-687-9779.